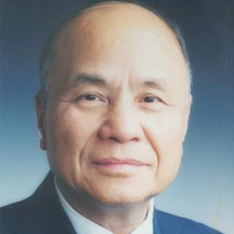 Ni Weidou (倪维斗), is a renowned Chinese mechanical and thermodynamical scientist and engineer. Ni entered Tsinghua University in 1951. Ni was transferred to the Bauman Moscow State Technical University of USSR and graduated in 1957. Ni obtained Candidate of Sciences degree (in 1962) and later honorary doctor degree (in 1990) from the Saint Petersburg Polytechnical University. 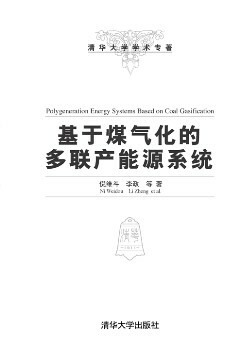 Ni is a senior academician of the Chinese Academy of Engineering. Ni is the Vice-chairman of the Beijing Association for Science and Technology. Ni is also a leader and senior advisor of energy strategy, technology, policy for Chinese government.